Let's keep the fun going that evening! 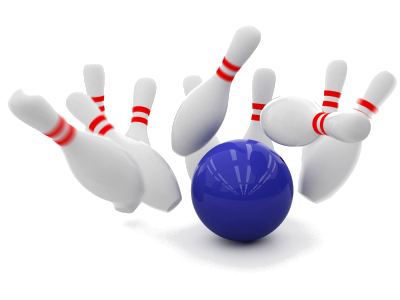 Head over to Main Event on Phillips Hwy at 7 pm for Jaycees Bowling Night. Get there early to rent your shoes and pick out a good ball! We will be forming groups of 6 per lane, with a prize for the highest overall scorer! Bring your friends, and be ready to have some fun!